Your role as a Paddlesport Leader is to lead, to supervise, or facilitate safe, quality, enjoyable trips based on your group’s needs and aspirations. You'll achieve that through the right choice of venue, equipment and leadership strategies that match your group’s specific needs. 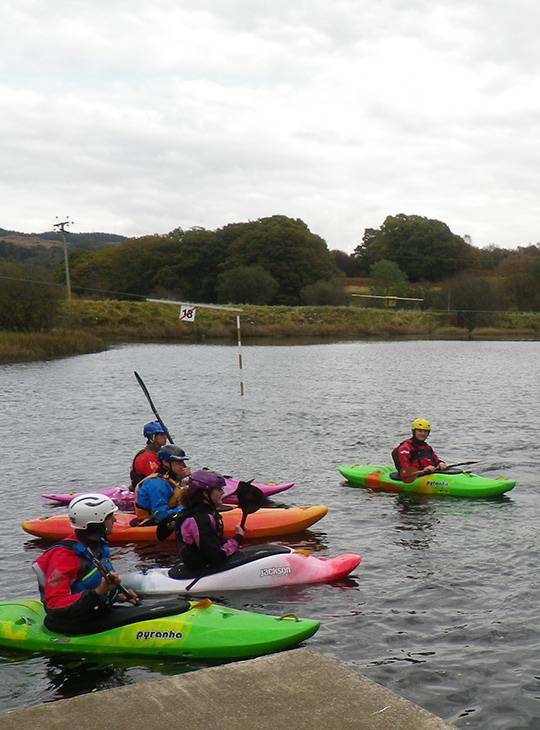 This two day course will focus on your ability to operate as a Paddlesport leader in sheltered water conditions. 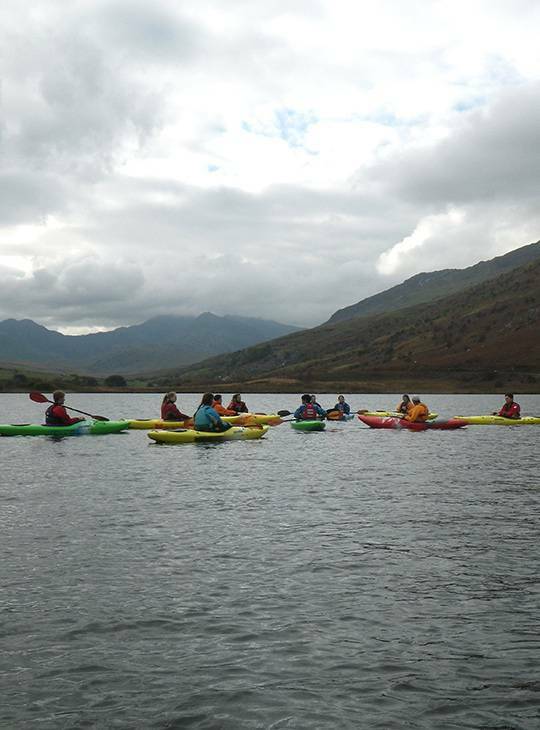 You'll develop your competence in; focused leadership skills, personal paddling skills and rescue skills. We'll also cover underpinning background knowledge, understanding and experience. You'll develop the leadership skills needed to look after others in both single discipline and mixed fleets, for example; touring kayaks, open canoes, suitable sit-on-tops, general purpose kayaks, stand-up-paddleboards, crew boats, or racing craft. 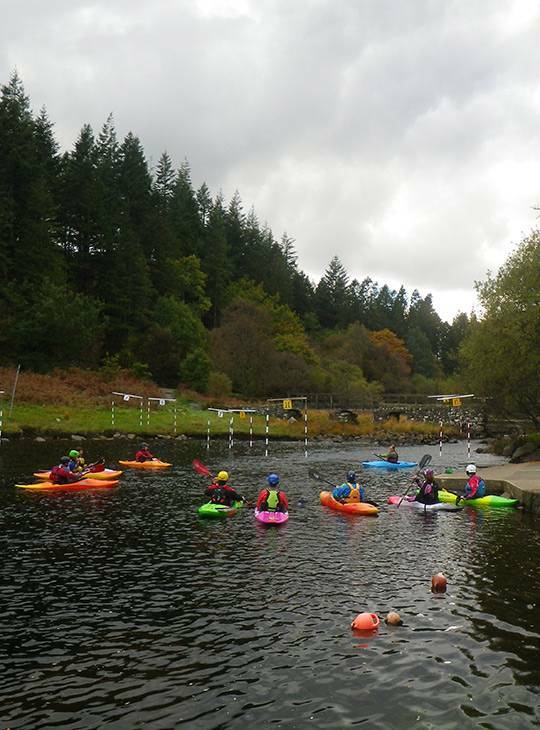 You'll also learn how to apply your leadership skills to groups undertaking journeys for different purposes ranging from school or outdoor education activity to commercial paddlesport guiding. This course will equip you with the knowledge to go out and build the experience you need to prepare for the Paddlesport Leader Assessment. 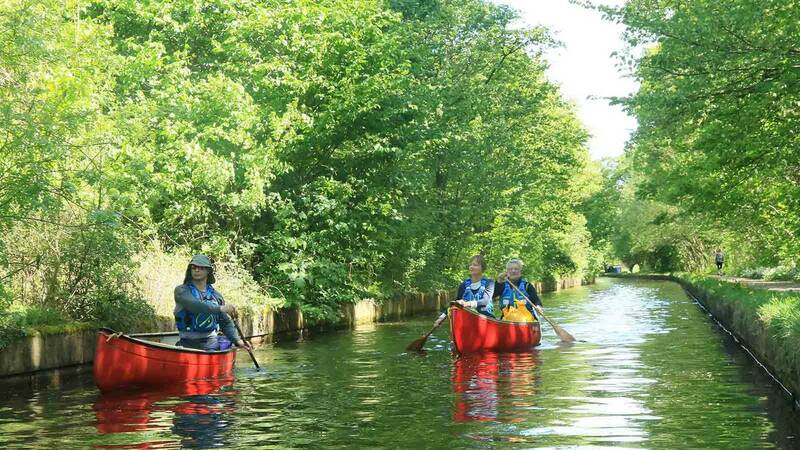 You'll spend most of the time on the water taking a practical look at the effective leadership of a mixed fleet of craft including canoes , kayaks and SUPs. You'll have one day on a lake and the other on a slow moving river. We'll give you plenty of opportunity to try out your skills in a real world setting. You'll need to be at 3* standard in a craft to benefit from this training course. This is an active course so you'll get the most from it if you're fit and your paddling feels sharp. As we'll be talking about leadership , safety and rescue, it will help if you familiarise yourself with the content of the Foundation Safety and Rescue Course before attending - but this isn't essential.